We have a wild native population right of shore here on the Big Island ! 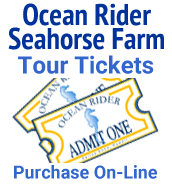 After many years of research and hard work we are now offering hand raised F-2s ( 2nd generation) born and raised right here at Ocean Rider! 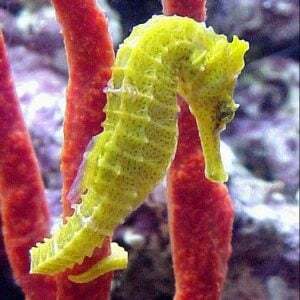 We reccomend that you adopt a pair from Our Seahorse Hawaii Foundation ( tax deductible contribution ) for release back into the wild ocean here in Hawaii. 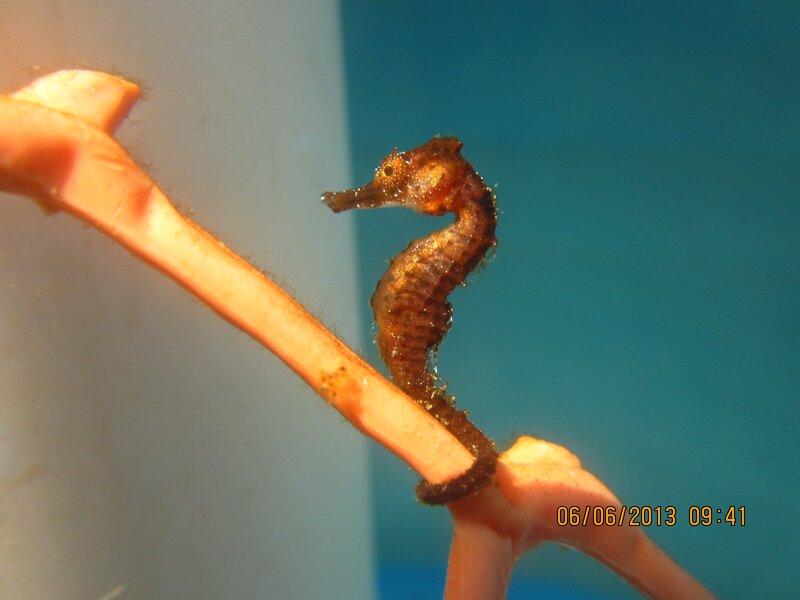 ﻿ Hippocampus hilonis is not available for sale as a pet but is available for adoption and release from our Seahorse Hawaii Foundation.